The first, trading the forex market, comes from my background as a trader. I’ve researched the foreign exchange market for years and have developed a good understanding of it. Enough to allow me to write books on the topic. 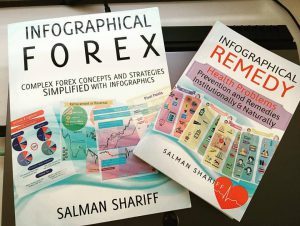 But not just any books, the two that I’ve written on forex trading are presented with only infographics. This keeps the reader engaged and helps the reader retain the knowledge more easily. The second category, alternative health, comes from my frustration of the health care industry not putting the patients before profits. 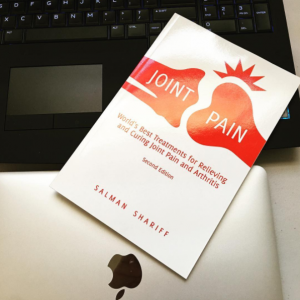 I’ve researched remedies for over a hundred various ailments and have compiled them in books so those seeking relief for whatever is bothering them can find alternative solutions instead of paying the system years of income. It’s not the health care industry’s fault, they just chose to pursue curing symptoms instead of preventing diseases. It’s understandable since curing symptoms pays much more than preventing the illness. 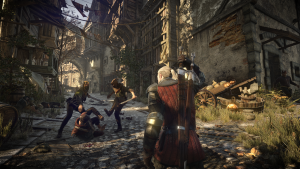 The third category, fantasy and science fiction, gets its roots from my childhood years playing role-playing games like Dungeons & Dragons and more recently MMORPGs like World of Warcraft. I wrote a series of books similar to the Game of Thrones series but intend to make an online game out of it instead. So I’ve pulled them from the shelves. Stay tuned on the development of this category. 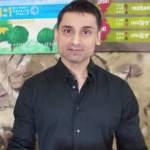 Hope you find some benefit from my books and courses (coming soon).